You are at:Home»News»Industry News»Australia Cruise Boom Continues! 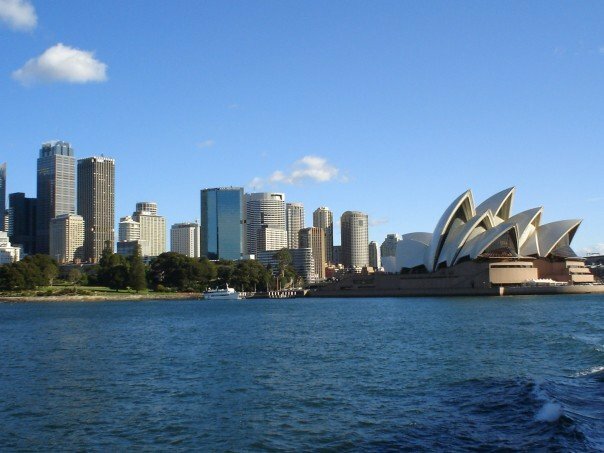 In recent months there has been a lot of talk about the cruise industry in Oz as it just seems to be growing and growing. Well it seems that the trend is set to continue as Royal Caribbean have just announcec that they will be sending their Voyager of the Seas vessel over to Sydney and Fremantle starting in Autumn 2012. This is a huge boost for the industry over in Australia, as more and more of the big players send their ships down under. The Voyager will become the largest cruise ships to have ever homeported in Oz, joining a few of the smaller members of the Royal Caribbean fleet. It will be sailing a series of cruises, lasting between 1 – 18 nights each and visiting New Zealand and the South Pacific as well as Australia itself. In recent months, many other cruise lines have announced that they will be sending ships over to Homeport in Oz. For example, the Celebrity Solstice and Holland and America’s Oosterdam will be going to Australia in 2012. The future is looking very bright for cruising in Australia, and no doubt all those cruise lovers living down under will be very excited about these fab new developments.